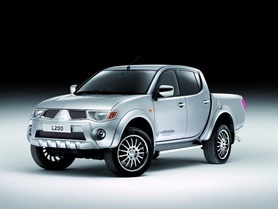 The new 2019 incarnation of the Mitsubishi L200, which is celebrating its 40th anniversary this year, has been revealed in Bangkok, ahead of sales starting in Thailand on 17th November. 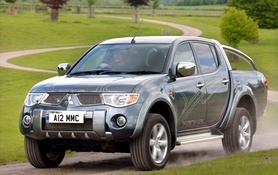 We Brits like a good pick-up. 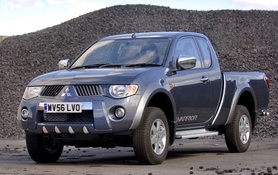 Although initially derided as the proverbial sow’s ear, attempts by ‘ute manufacturers to drag them towards some semblance of modern-day convenience (perhaps kick-started by Mitsubishi and their Animal tie-in) did actually go on to prove one thing: they are bloody useful things. 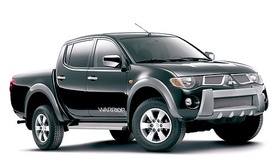 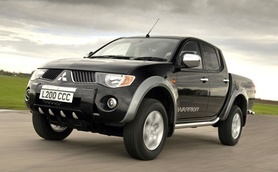 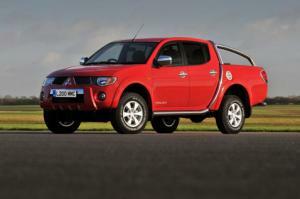 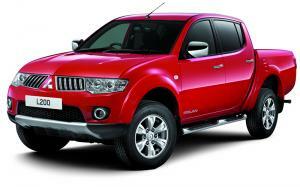 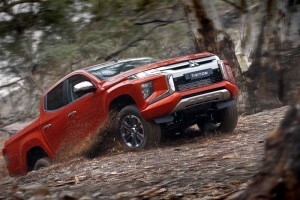 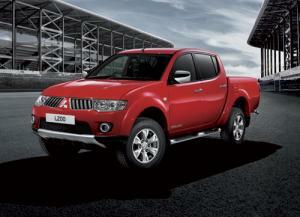 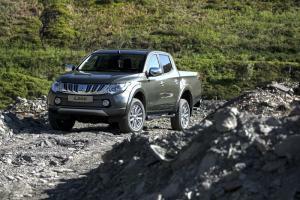 We tested the new Series 5 Mitsubishi L200 Barbarian to see just how useful.